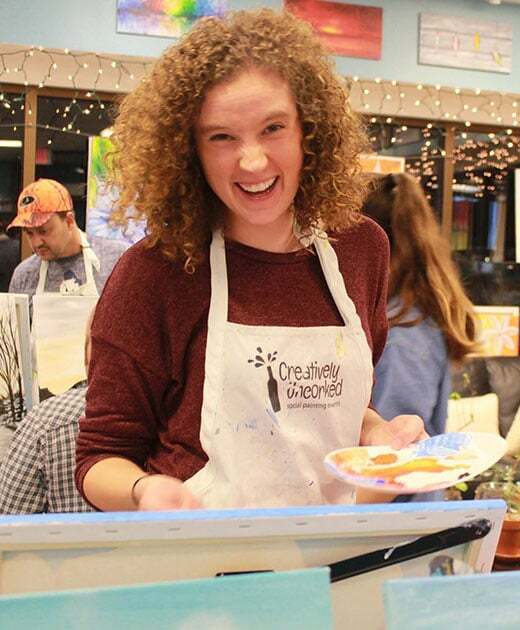 Sign up for public painting event on the calendar. 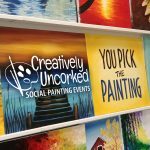 Creatively Uncorked is the painting party event, allowing people with no painting experience to create their very own masterpiece! 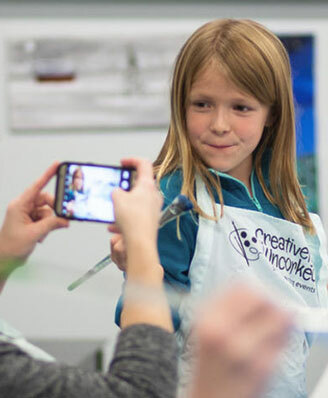 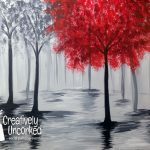 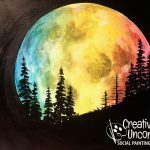 Creatively Uncorked is perfect for dates, bachelorette parties, birthday parties, girls’ night out, corporate team-building, or just a paint night out with friends. 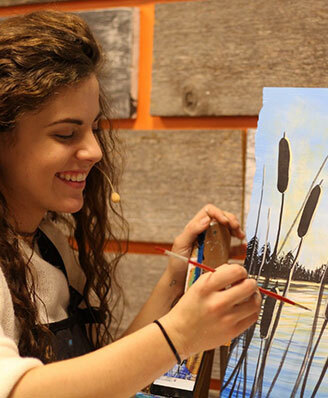 Sign up for events on our calendar or book your own private party. 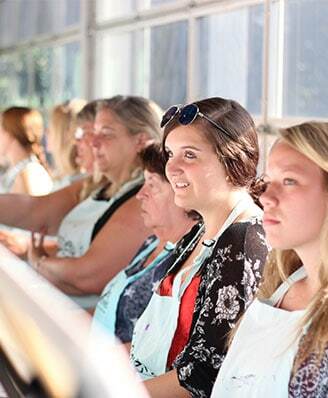 Join us in our West Fargo or Fargo studios or our mobile team can bring the party to you! 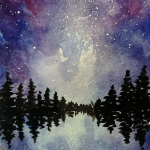 Sign up on the Calendar.